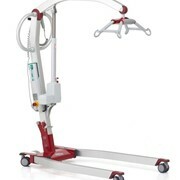 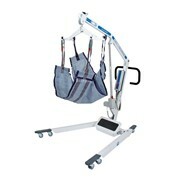 Unique and innovative, this stylish Griffin stretches the boundaries of portable ceiling lifts. 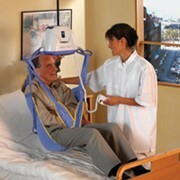 Ceiling lifts dramatically reduce injuries resulting from the handling of clients in both institutional and homecare settings. 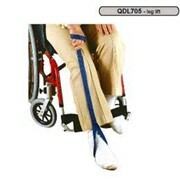 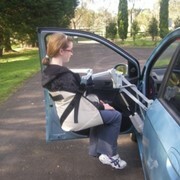 The Griffin has been designed with a full set of standard features and can be operated safely by a single caregiver. 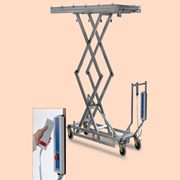 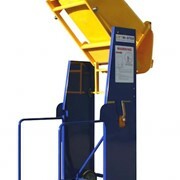 The Griffin portable lifter is designed to be light, easy to hold and is capable of lifting up to 193kg.